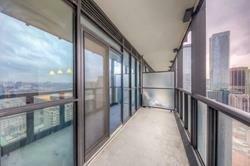 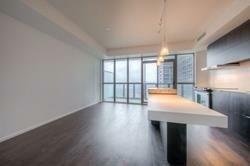 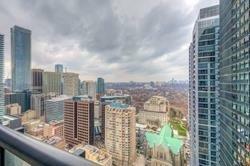 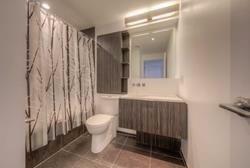 Absolutely Breathtaking Views From This Luxurious Studio Condo Located In The Heart Of Downtown Toronto. 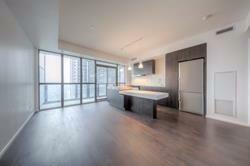 Impressive Quality Finishes And Upgrades. 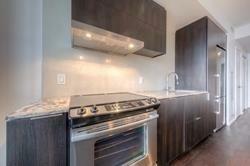 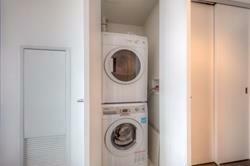 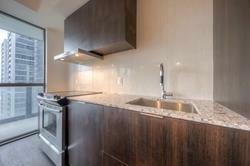 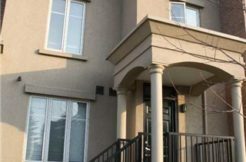 Floor To Ceiling Windows, 9 Ft Ceilings, Modern Kitchen, Two Large Closets, En-Suite Laundry. 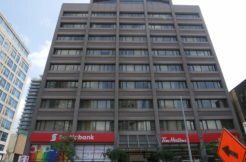 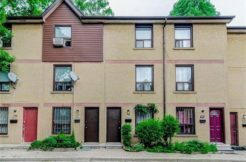 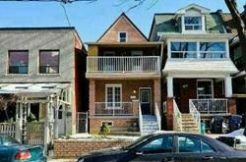 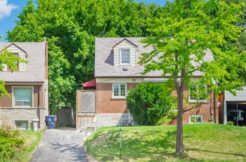 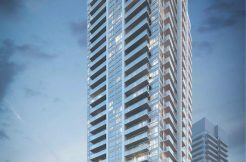 Steps Away From Bloor / Yorkville Shopping, Ryerson, U Of T, Subway Station, Don Valley Parkway And More!